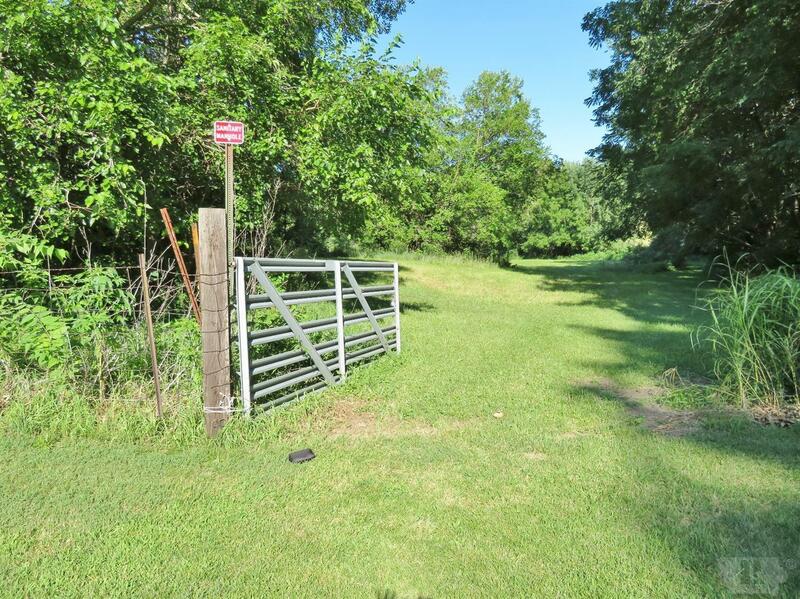 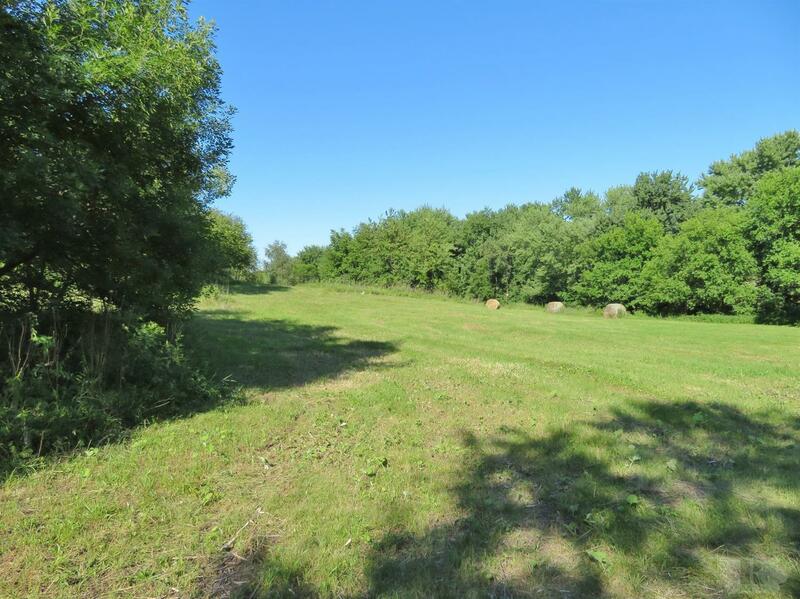 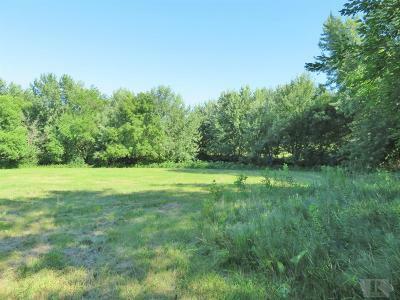 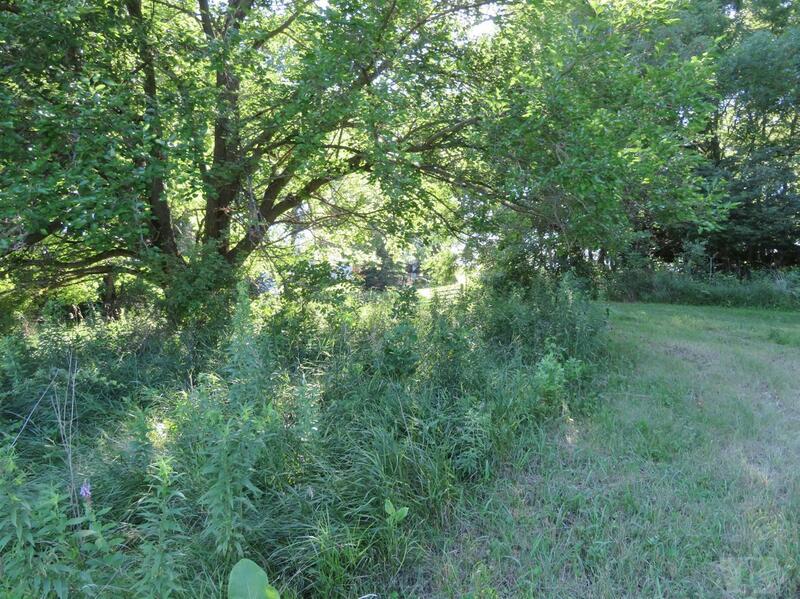 PRIVATE ACREAGE right in town....approximately 6.85 acres located in a quiet, serene and private setting. 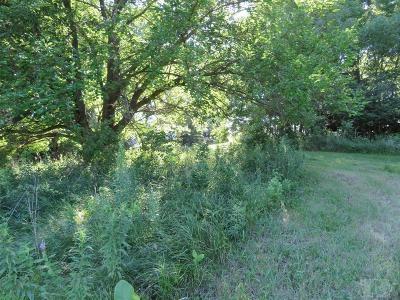 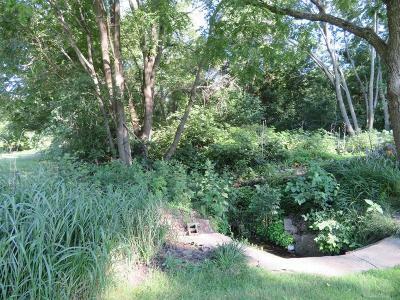 Many trees and even a creek running right through this property! There are sewer hookups already marked so you can build your DREAM HOME right here! 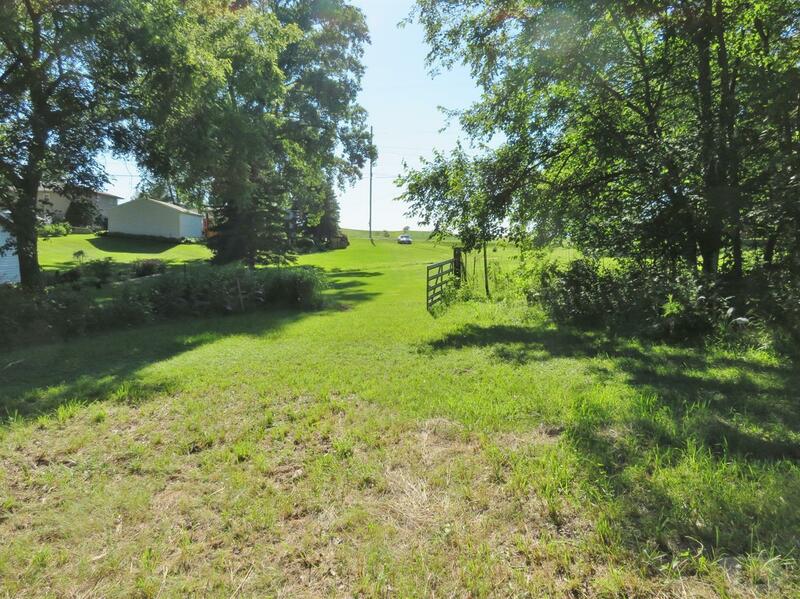 Even buy the horses you want and ride in secluded beauty.